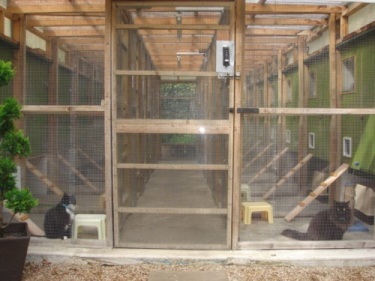 Our cattery prices include heated kennels, feeding service, individual care, special dietary and medical administration. We are an all-inclusive cattery. We do not charge any extra or take any shortcuts for your cat's comfort. All cattery prices are inclusive of vat. A deposit of 50 euro is required to secure your booking. This is non-refundable. We accept cash, cheque and bank transfer. We are unable to accept any form of credit card, unfortunately. What Does our Cattery Prices Include? 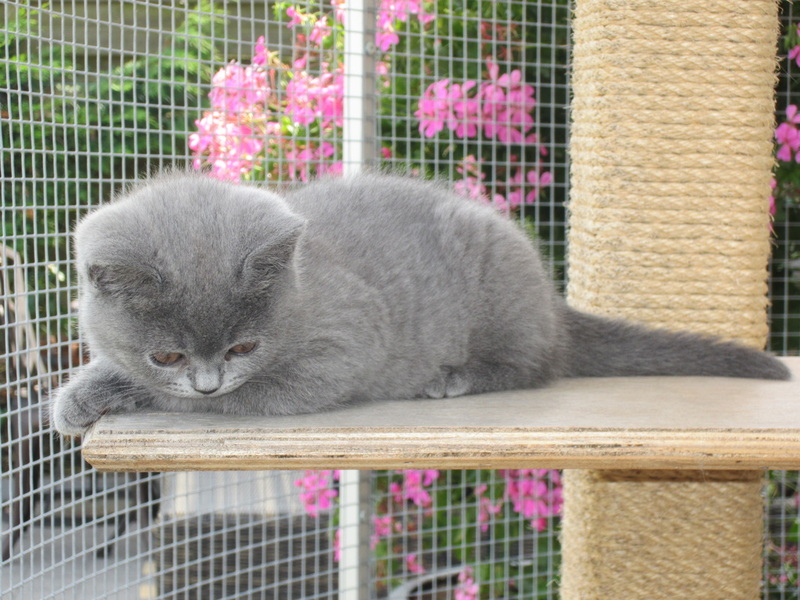 The service that you receive for our cattery prices are all inclusive. This means that it does not cost any extra for your pet to be kept warm or even cool for that matter. We have a thermostat installed in our cattery which is able to tell us the correct temperature to keep your pet safe with us. We provide a cat feeding service twice daily. We use dry food only and serve only the best. But by all means you may provide your own food for your cat. However this will not be included in our cattery prices. But what we can include is if your pet has any food requirements, measures or amounts we will not charge any extra for carrying out special requests. The cattery cost also includes a medication administration service if your pet has any medical requirements. Please be sure to tell us in advance and leave any instructions with us upon arrival. We also play classical music at night time to have your pet as comfortable as possible. All our kennels come with blankets, toys and rugs, but if you would prefer to bring your own we would recommend you to do this. Any form of familiarity is going to make your pet more at ease and comfortable. 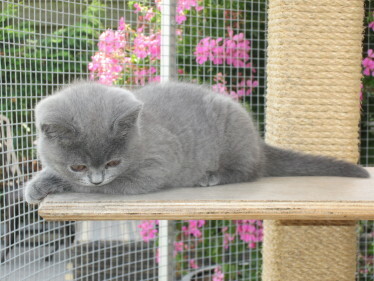 Especially if this is the first time they have stayed with us at cream of the crop cattery. A non-refundable 50% deposit must be paid up front to secure all dates. A minimum of 50 euro is required to secure a booking. The remainder of the boarding fee is payable upon arrival. Unfortunately as we are only a very small business having a credit card facility is not justifiable for us. We apologise if this causes you any inconvenience but we will only accept cash upon arrival. You will be charged for the duration of your pet’s stay. This includes a full day’s board for the day of arrival and the day of departure e.g. arrive saturday 1st and depart saturday 8th = 8 days boarding. No refunds are given for early collection. Only cats from the same family may share. Cats will not mix or get in contact with each other for their duration with us. We have gone to great lengths to ensure the health and safety for your cat. 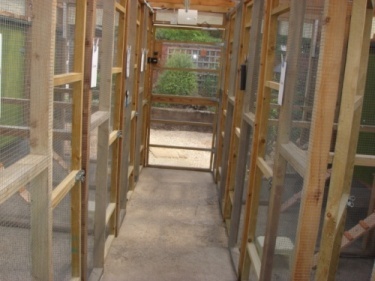 Each kennel has its own sneeze barrier and is secured from both the outside to the main cattery entrance door. We take the health and safety of your pet very seriously. For that reason, no cat will be admitted that has any symptoms of illness, including runny nose, watery eyes or sneezing. Cats must be treated for fleas. Any lesions, loss of hair or bald areas will require a veterinary letter in advance. You must inform us in advance if your cat has a medical problem that requires administering medicine. In the case that your pet needs any necessary veterinary attention during your pet’s stay you will be expected to pay upon collection for this service. Vaccinations Must Be Completed 14 Days Before Boarding Date. Please bring inoculation cert(s) with you upon arrival. Failure to adhere to any of our terms and conditions will induce refusal on arrival. All reasonable steps will be taken to ensure the safety and well-being of your pet during its stay. But in the incidence of any unforeseen accident or misadventure that your pet may befall a cat or its owner, we do not accept any responsibility or liability.